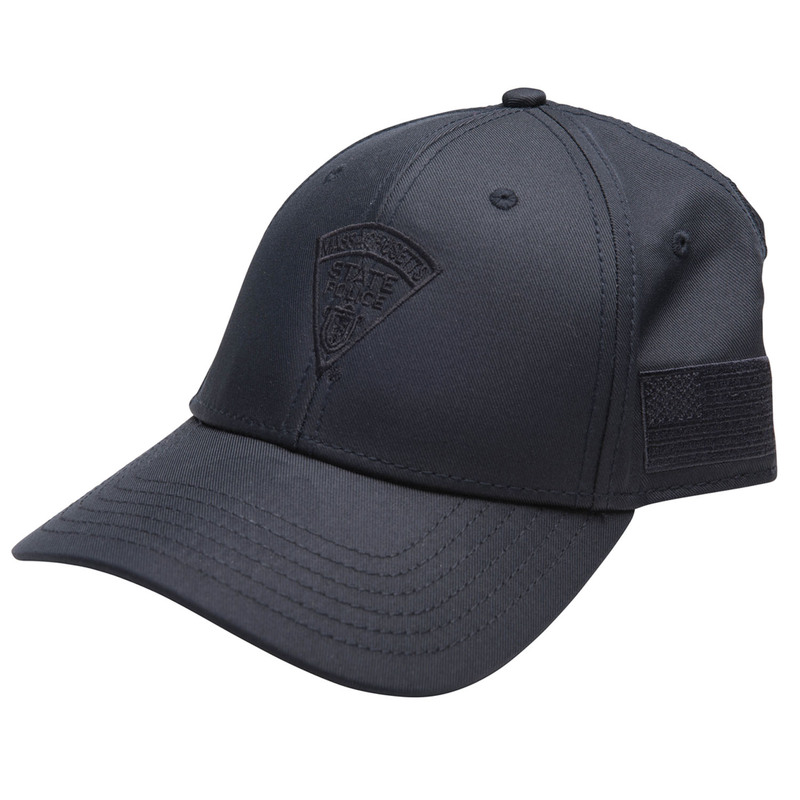 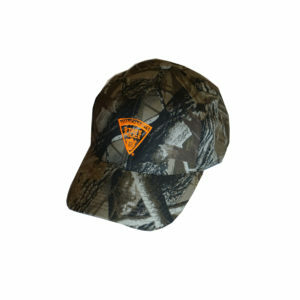 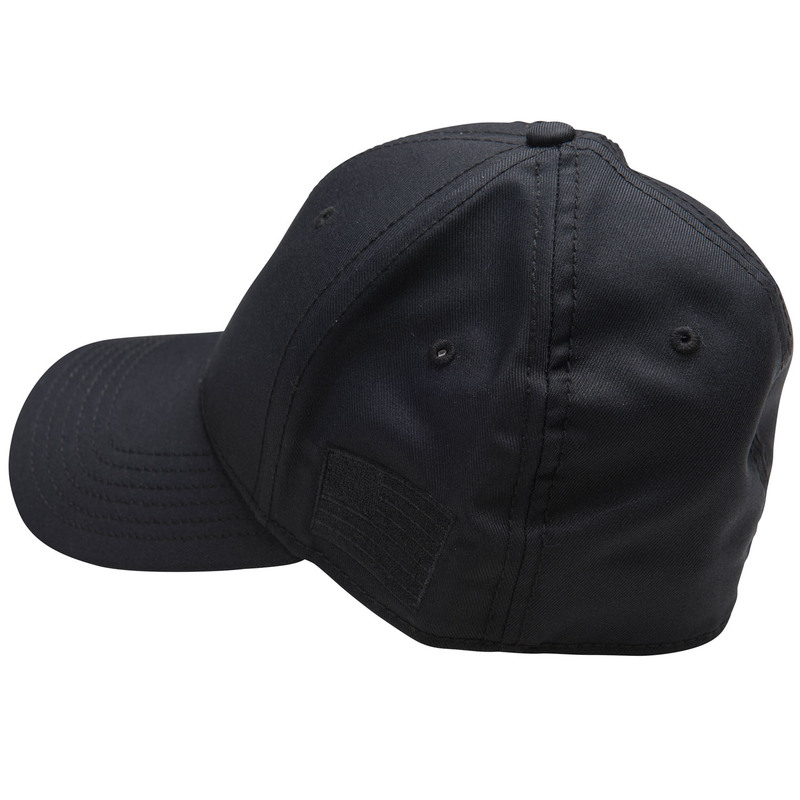 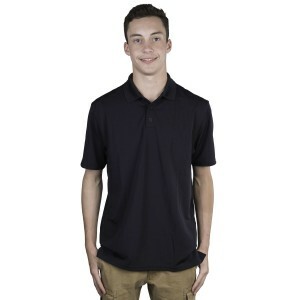 This Under Armour baseball hat has an unstructured fit to give your cap a low profile fit. 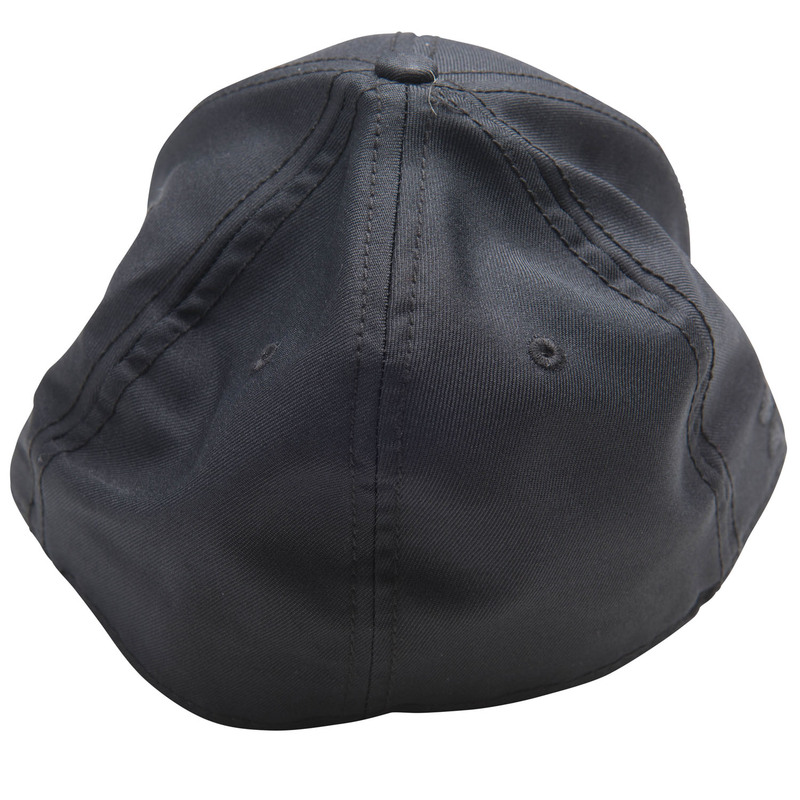 Built-in HeatGear® sweatband keeps sweat out of your face and eyes making it as useful as it is comfortable! 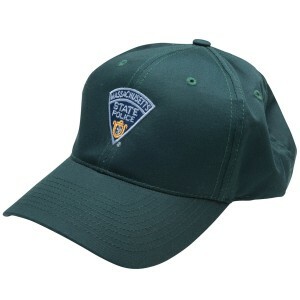 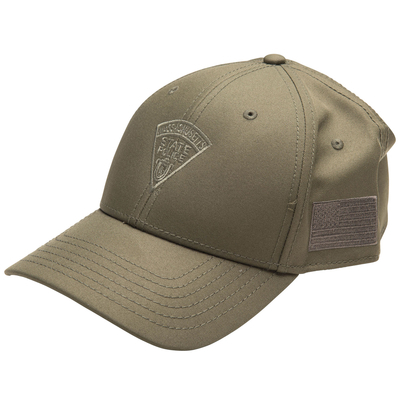 Includes Massachusetts State Police logo.